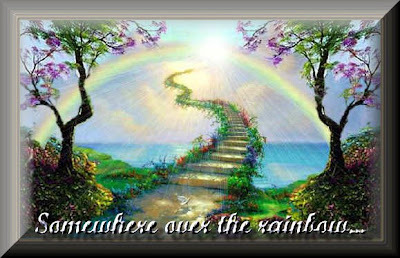 Eileen: I will miss you so much my dear friend ! Today is a sad day for me ! 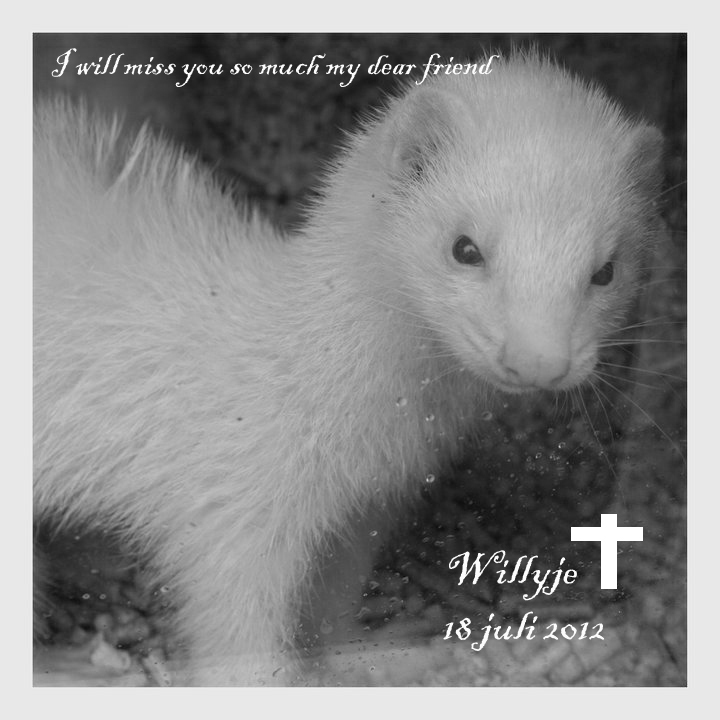 My dear friend Willyje the ferret died ive done everything i could . We will meet again my dear friend in heaven ! 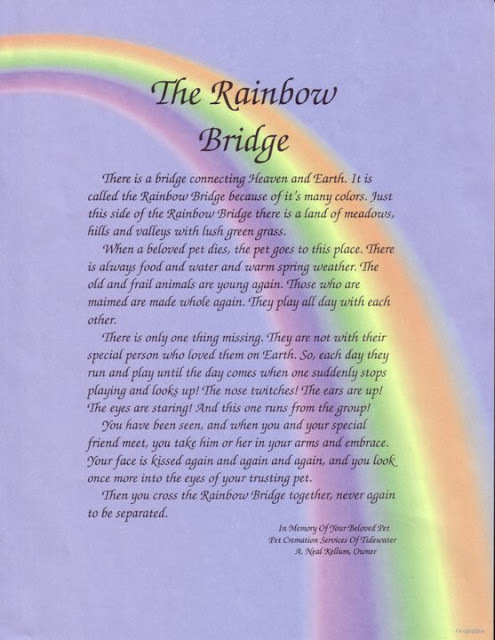 I hope you will find your friend who died one year ago Alfredo and i hope you 2 can play together now in heaven !Dear friend i will miss you so much !Some day we will cross the rainbow bridge all together ..... SOMEWHERE OVER THE RAINBOW THERE'S A PLACE FOR US ! This picture was taken one year ago he had a happy life and a lovely home !